We are Food for Thought; a group of young adults who have come together to raise funds for charitable entities where we believe there is an urgent and unmet need. What is the need we hope to meet? 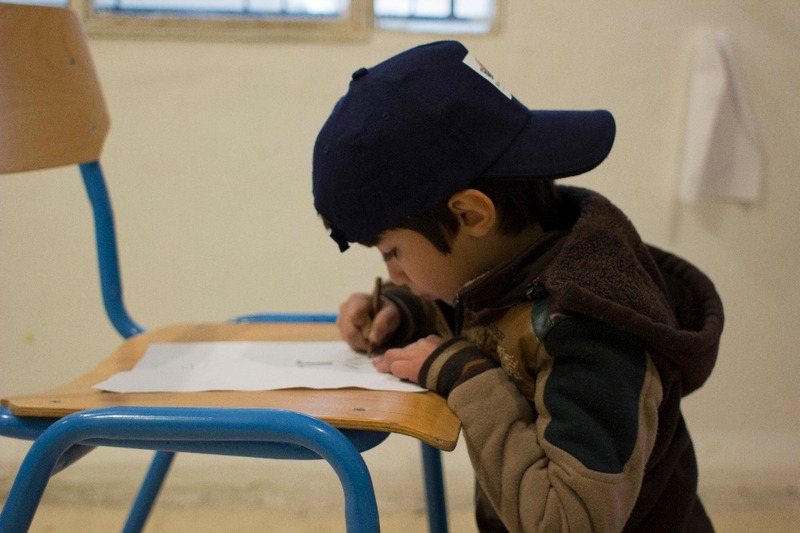 The Syrian conflict has left over 5 million Syrian citizens displaced, requiring them to seek refugee in neighbouring countries. 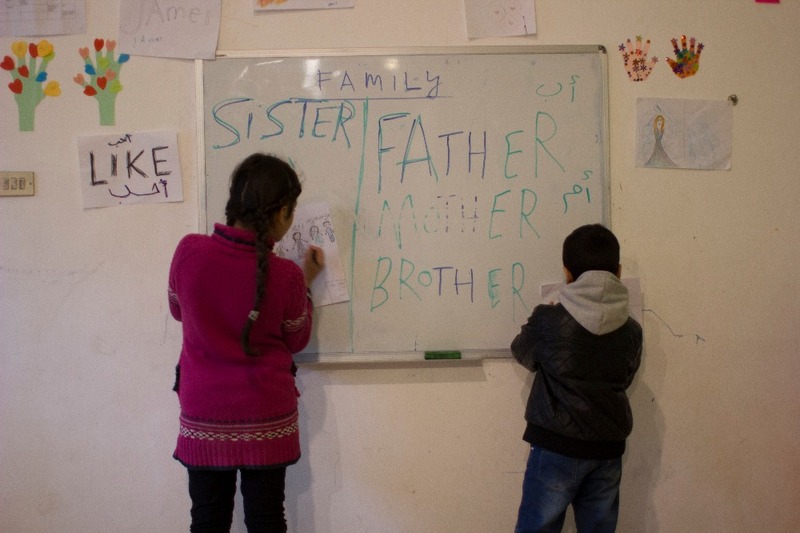 Many of these refugees are children, who have largely been robbed of their childhood. These children do not always have proper access to educational facilities and as a result can miss out on their formative years of learning. How do we propose to meet this need? 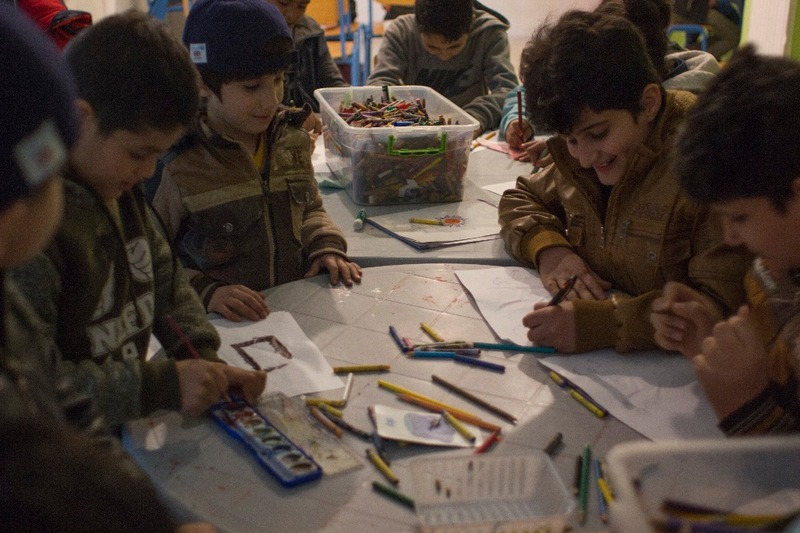 The Collateral Repair Project (CRP) runs a homework program in Amman that aids child refugees in literacy, numeracy, healing, wellness and conflict resolution skills. Thanks to the generosity of our sponsors we raised more than $12,000. Raising this money allowed the CRP to double the size of its homework program, providing 100 new students per week the opportunity to learn, grow and develop in a way that would not have been afforded to them otherwise. This year we aim to raise $20,000. The proceeds will allow for the CRP to maintain the homework program. The remainder of the proceeds will be used to provide food relief for up to 60 students for one year. Of our $20,000 target we hope to raise $3,000 through our gofundme initative. What will happen with the funds you donate? The entirety of the funds that are donated will go to the Collateral Repair Project to meet the needs outlined above. The Collateral Repair Project is in urgent need of these funds and what we hope to achieve is more than a drop in the ocean. By donating today, you can change the lives of these children and give them the opportunity to build a better future. Every donation counts. Here are a few snaps showing the homework club in action thanks to the funds we raised last year!